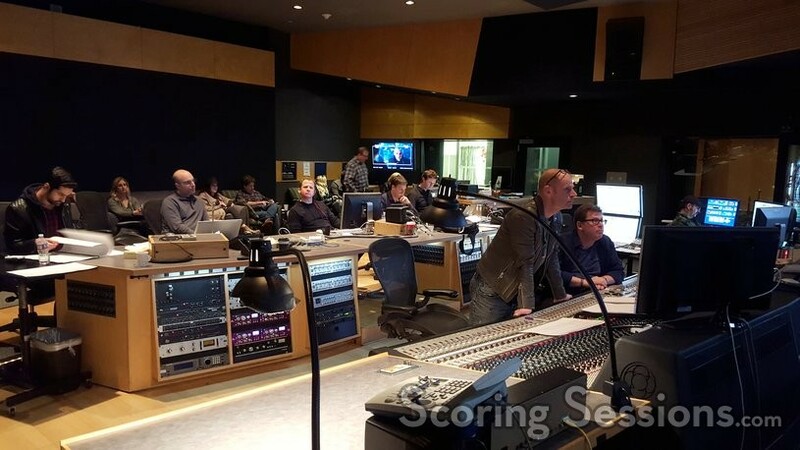 Back in December, composer Tom Holkenborg (aka Junkie XL) was at the Newman Scoring Stage at 20th Century Fox to record his music for the new box office smash, Deadpool. 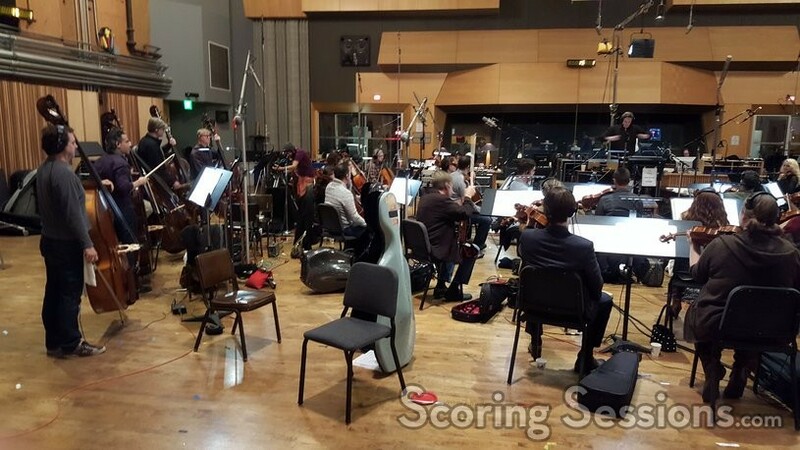 Courtesy of Costa Communcations, ScoringSessions.com is pleased to bring our readers a few photos from the scoring sessions! Released this past weekend, the film broke box office records with an impressive $150 million opening. 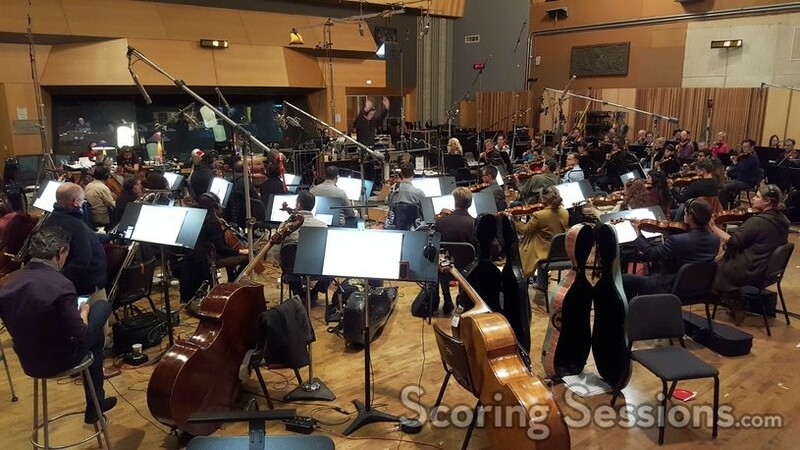 A soundtrack featuring Holkenborg’s score is available from Milan Records. 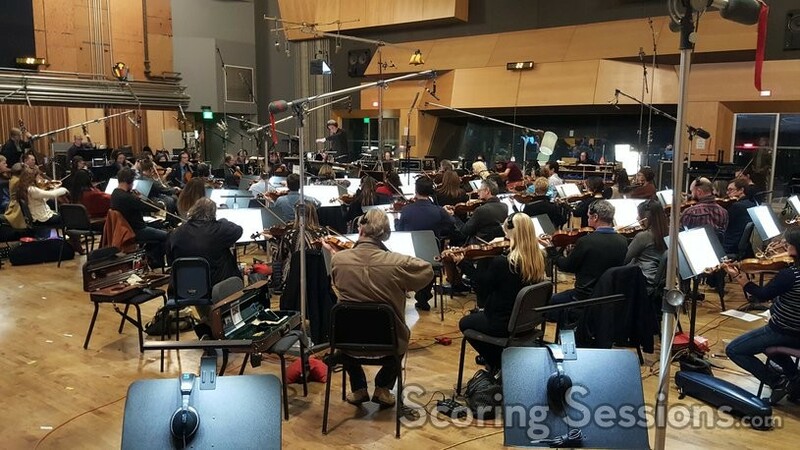 Special thanks to Ray Costa for the photos!